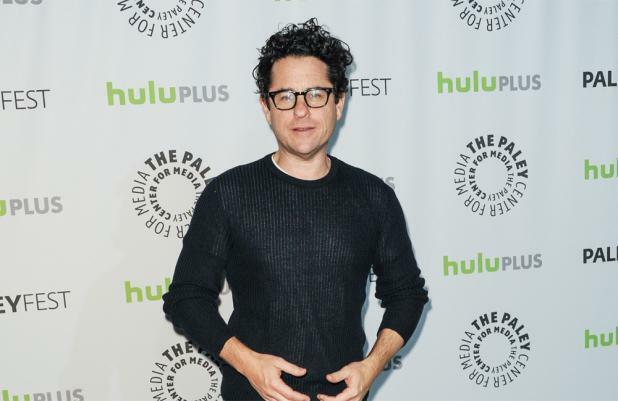 J.J. Abrams has always wanted to work with 'Star Wars: Episode VII' screenwriter Michael Arndt. The director of the forthcoming sci-fi film thinks very highly of the scribe, who is currently busy penning the script, and was trying to make a collaboration happen for months before realising Michael was secretly on board his next big project. He told French newspaper Metro News: "It's funny because I have admired the screenwriter Michael Arndt since 'Little Miss Sunshine'. "And these last few months I've been suggesting he work with me and he kept saying, 'I can't, I'm already working on something'. And then one morning I read that he was doing 'Star Wars' and I finally got it." The 46-year-old super-producer was careful not to give too much away about the hotly-anticipated film's plot, but revealed there will be a central love story. Quizzed about the possibility of on-screen romance, he said: "No doubt, even if I already know I want to approach this project in a different way ... We're only in the initial stages [of making the film] and it's difficult to talk about it other than to say it's very exciting." The movie - which is expected to be released in 2015 - will be the first new entry in the series since the prequels, which ended with 2005's 'Revenge of the Sith'.